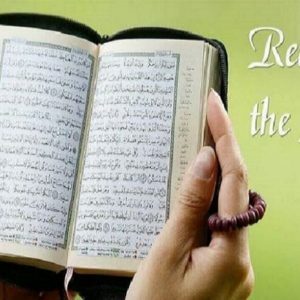 Start learn Quran word by word with right pronunciation with Sheikh (Amr Mahmoud). 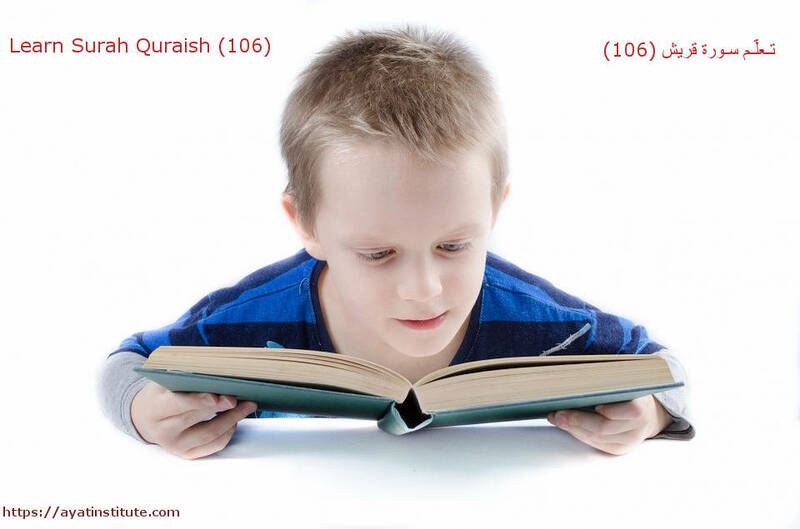 in this topic you will learn recitation, Tafseer, surah script and Quick info for every surah. 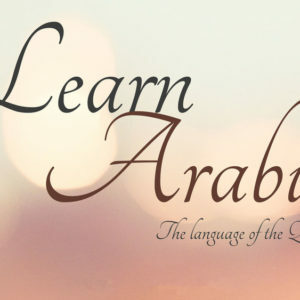 it’s easy and clear way to learn you especially if you beginner or non Arabic speakers also for Kids. now you can learn Quran online free just repeat after sheikh and lesson to recitation more and more until stick in your mind. focus to learning Quran for kids because they the hope of future. 1-THE Quraysh ( QURAISH ). 2-Arrange of Surah : (106). Who has fed them against hunger, and has secured them against fear. 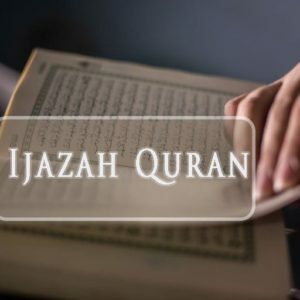 You can learn Quran online privately. see our courses. 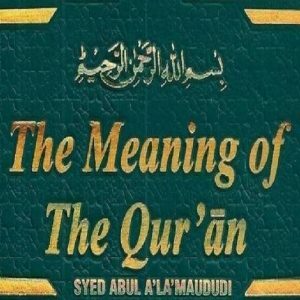 quran online, quran, online quran classes.